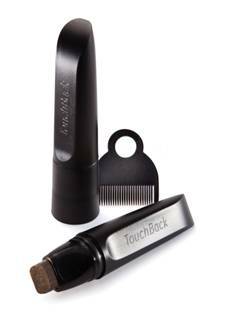 Other brands have tried to compete, but the TouchBack Marker is still the only temporary root touch up on the market that uses real hair color. TouchBack bonds to the hair, blending seamlessly with permanent hair color to create a totally natural look, in between salon visits! Several brands followed with permanent hair color root touch-ups using ammonia and peroxide. And there are numerous temporary products like hair mascaras, crayons, gels and powders which dull hair and rub off. TouchBack is the only brand which uses real temporary hair color without harsh chemicals, dries in under a minute and will not flake or rub off — even after brushing! 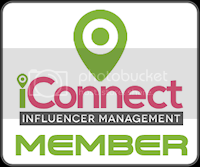 TouchBack brands have been recognized for their innovation and performance with the following awards: Allure Editor’s Choice Award, Cosmetic Innovator of the Year, Discover Beauty Award, CEW Beauty Insider’s Choice and CEW Enterprising Beauty Award. When I was sent the TouchBack Marker, I knew my mom would love to try the product out. As I am constantly dying my hair and I haven't had any grey hair yet, my mom was the best tester for this amazing product. When I received the product the first thing my mom and I noticed was that it literally looks like a marker with a wedge tip. The product is not too big, but contains a generous amount of the product. My mom couldn't wait to give it a try. 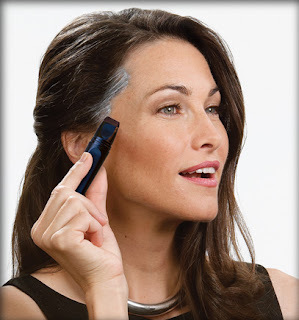 The product is very simple to apply, you just rub on the area of unwanted grey hair. Within a few minutes, the TouchBack area is completely dry. 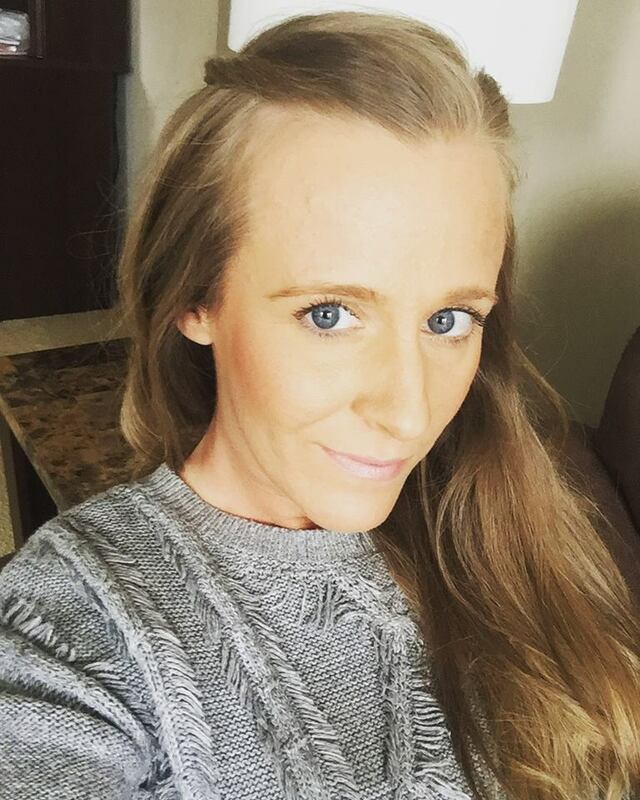 My mom was very impressed with the ease of applying and how well the product covered up her grey hair peeking though. She was also to see that it didn't not rub off onto her skin or clothes. She did state that the product washed out with ease. One normal washing and her hair was back to the state of before she use the product. This is a great product for those moments when you can't find the time during the in-between moments of dying your hair.